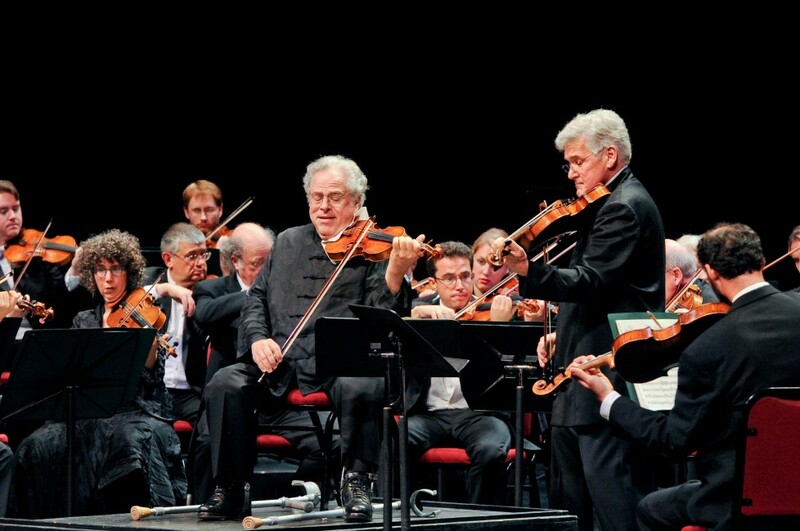 Itzhak Perlman and Pinchas Zukerman in performance at the 2014 NAC Gala. 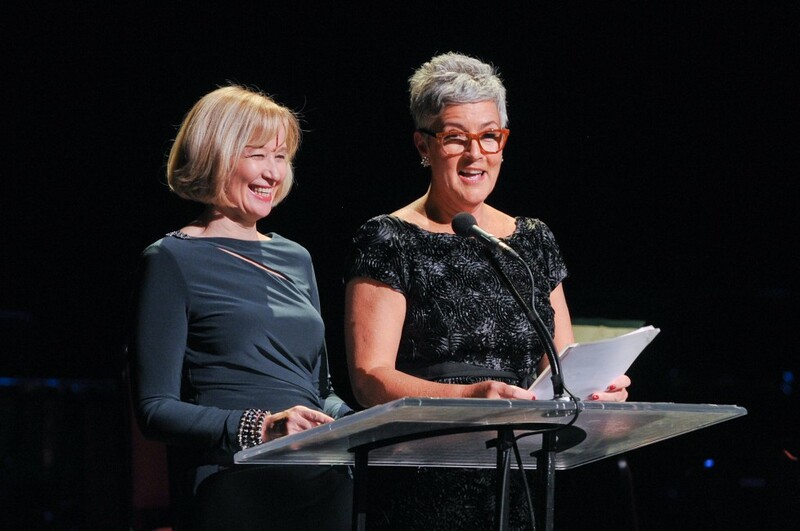 Laureen Harper, Honorary Chair of the NAC Gala, Jayne Watson, CEO of the NAC Foundation, announce the $917,000 raised for young artists during the event. Tonight’s 18th annual National Arts Centre Gala put a shining new face on music education in Canada, raising the second-highest amount in its history and delighting concert-goers with a succession of astonishing performances. The NAC Gala with Pinchas, Itzhak & Friends was sold out, and the audience was thrilled to hear the announcement from Gala Honorary Chair Laureen Harper that the event had raised a net amount of $917,000. 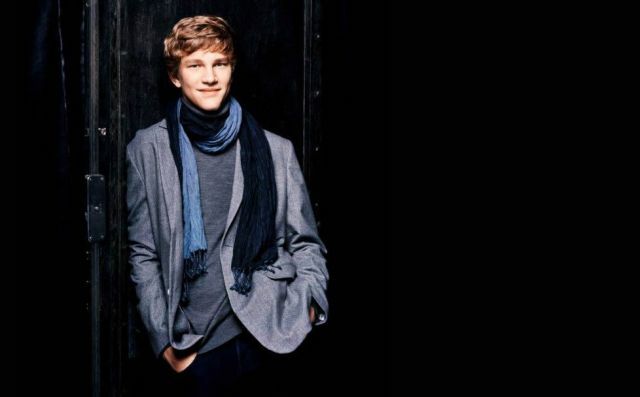 The entire amount goes to the National Arts Centre’s National Youth and Education Trust, which invests in young Canadians through the performing arts. The money raised helps fund the NAC’s national activities geared to children, music education programs throughout the country, online activities (such as the 2.5 million teacher kits downloaded last year), and dance and theatre masterclasses. As well, the money supports tickets donated to children who otherwise might not be able to afford live performances at the NAC. 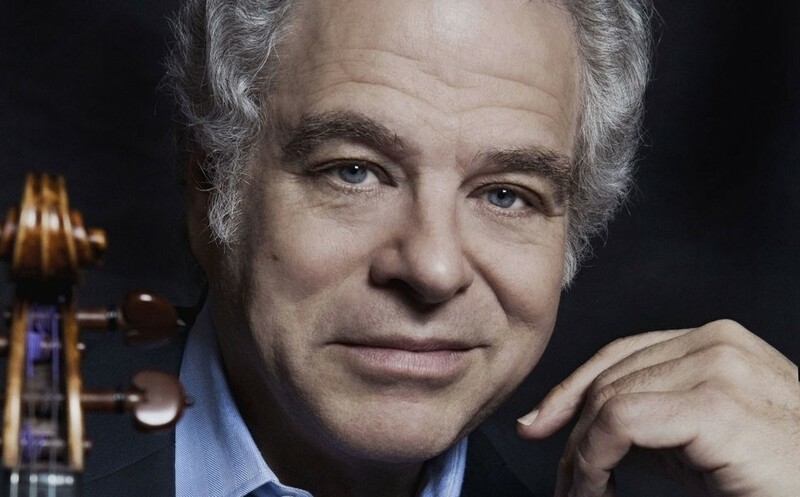 Maestro Pinchas Zukerman conducted the National Arts Centre Orchestra and performed solos on violin and viola, and virtuoso Itzhak Perlman joined him on violin, creating a mesmerizing sound for the capacity crowd to absorb. 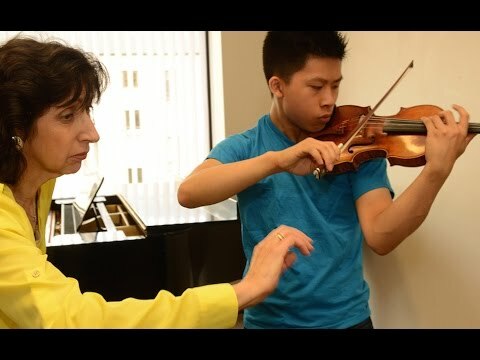 The musicians of the orchestra, 14-year-old violin prodigy Diana Adamyan, and the talented guest artists, former participants in the NAC Summer Music Institute, were stellar in their delivery of a tribute to their teacher and mentor. 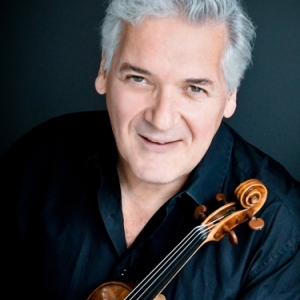 The SMI, a young artist training program founded by Mr. Zukerman in 1999, is a beneficiary of the National Youth and Education Trust. 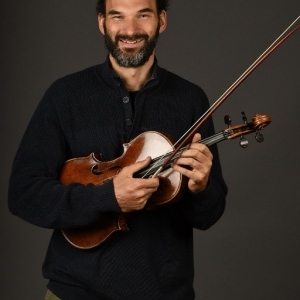 The guest musicians who made the 18th annual NAC Gala so memorable are Amanda Forsyth and Julia MacLaine (cello), Daniel Khalikov, Jessica Linnebach, and Ann-Estelle Médouze (violin), and Jethro Marks (viola), all of whom donated their services for this fundraising event. 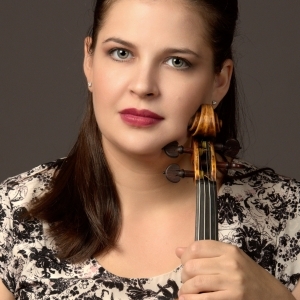 The full NAC Orchestra was enhanced for this special occasion by five young musicians who are members of the NAC’s Institute for Orchestral Studies. They are Shun Yoshino (violin), Junghee Lee (violin), Vincent Marks (viola), Sean Hawthorne (cello), and Will Cravy (double bass). 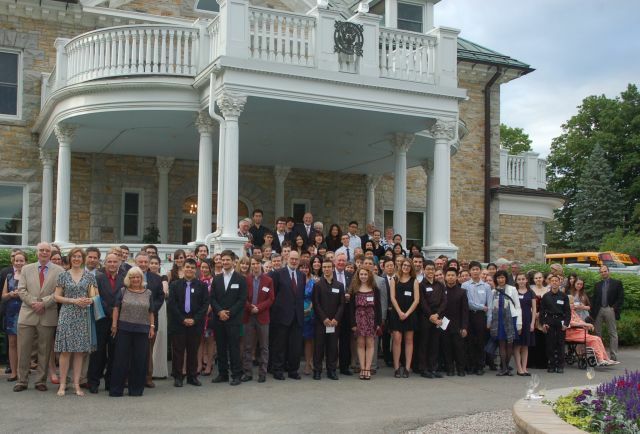 A full house of 2200 people enjoyed the concert, and various intermission and post-intermission receptions, while 650 guests, supporters, and dignitaries enjoyed a sumptuous post-concert meal devised by NAC Executive Chef John Morris.